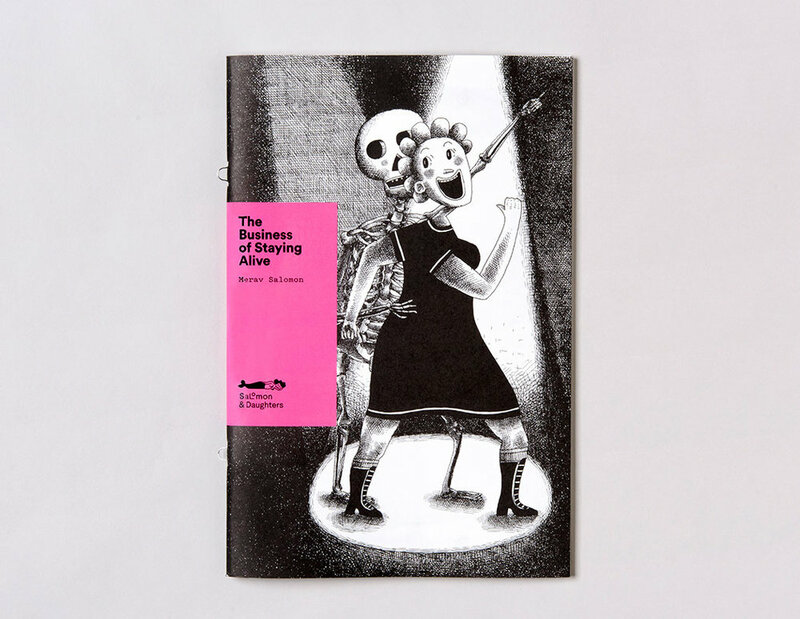 Merav Salomon is a book artist, illustrator, author, educator and a publisher dedicated to staying alive. 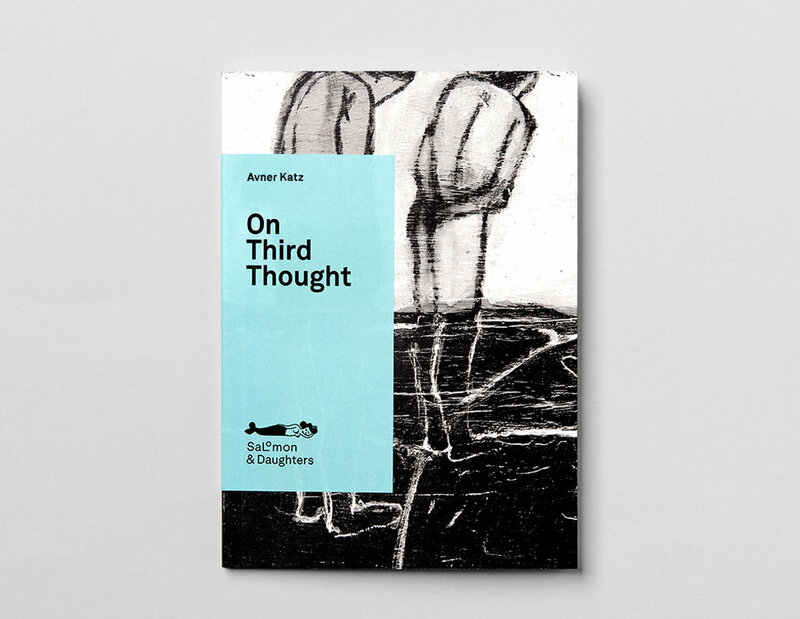 On Third Thought is a visual contemplation over a man’s life. It’s 87 Linoleum cuts examine the human figure as a black note on a page, echoing the question What marks we leave behind? Both Poetic and amusing The Third Thought carries us forward and backwards, adding figure to figure, accumulating impressions, as passengers in a tunnel, studying the flickering reflections of a Treasure chest mind. Avner Katz is an artist of images and words. Born in 1939 in Kibutz Ramat Rachel near Jerusalem. Katz is a Professor Emeritus at Haifa University. He lives and works in Ramat Hasharon, in a small house full of treasures.